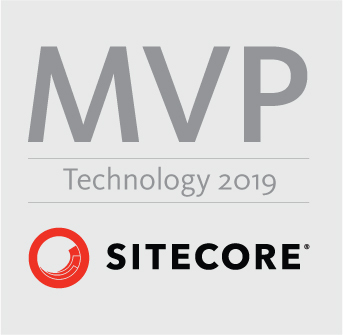 If you have built something that you would like to share with the whole team, so everyone can install it on their own instances of Sitecore. This simple tutorial will help you do that. After everything is filled out you will go ahead and select Sources, by clicking on Items Statically. Click Next specify source name that will be the name of the package and will appear on the left under sources, and just click Next and then Close. After you are done with everything you will be back to the Window that we have started at, and you will click Generate Zip. Just click the world button with green arrow and share it with the world. Hope you enjoyed this! Do not hesitate to ask questions. Hello Tony, The package I’ve downloaded from our database seems to be either corrupted or files need to be converted with some application? I have created this tutorial on Sitecore 8.2 Update 2. How do you know that the package is corrupted? When you try to upload and install it on the Sitecore environment, do you get any errors?